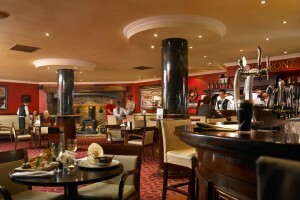 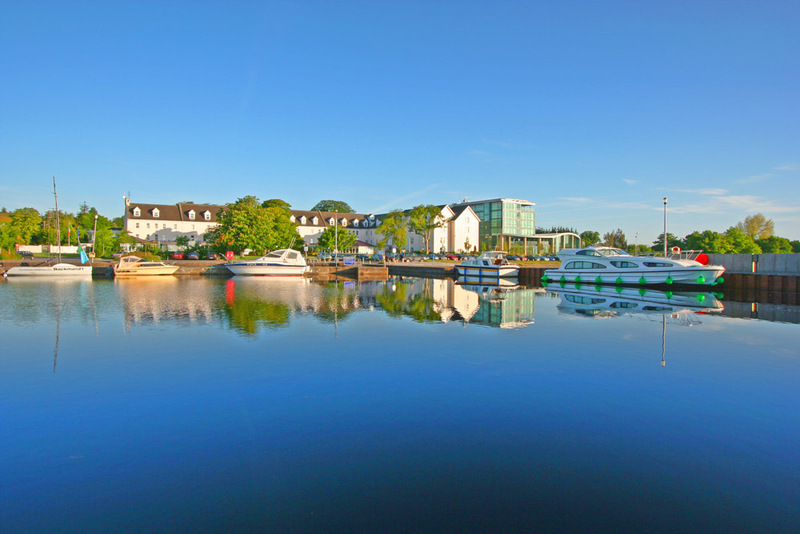 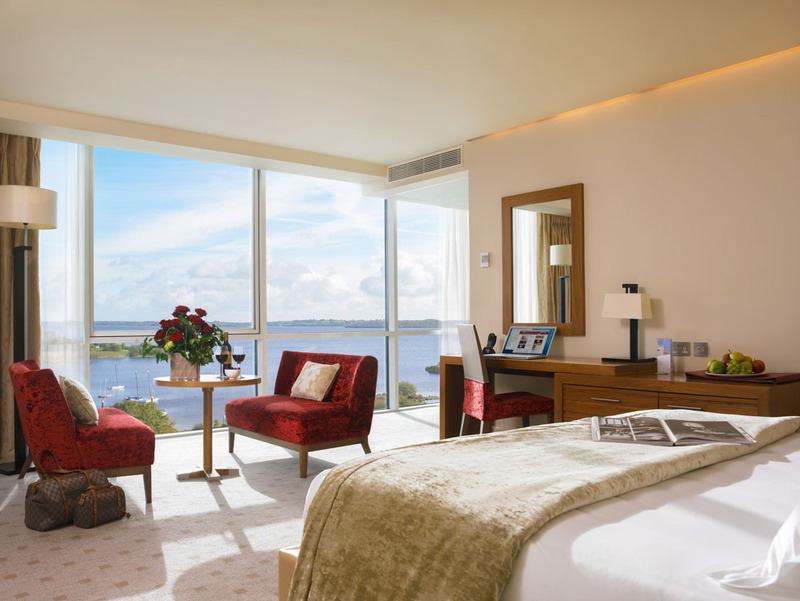 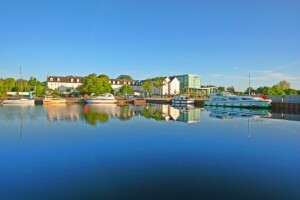 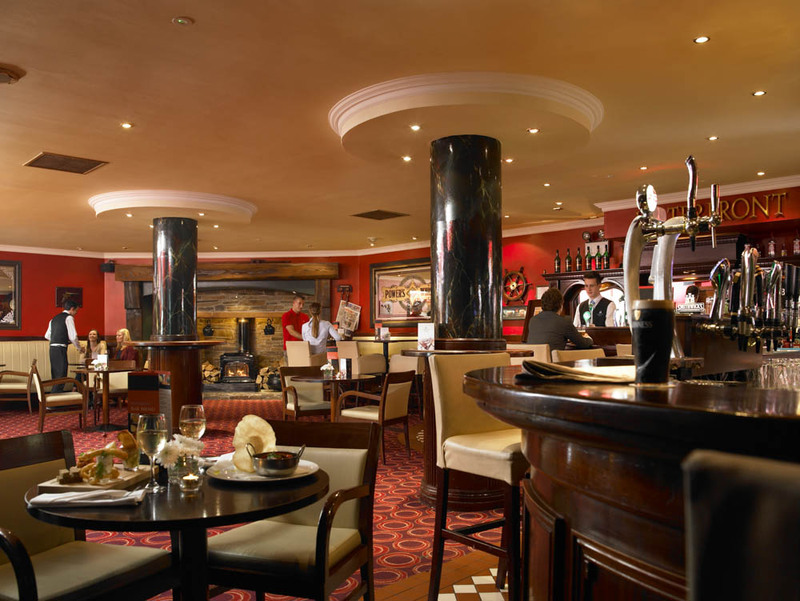 Just 5km from Athlone, on the banks of the majestic Lough Ree, you’ll find the fantastic Hodson Bay Hotel & Spa. 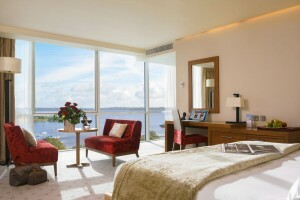 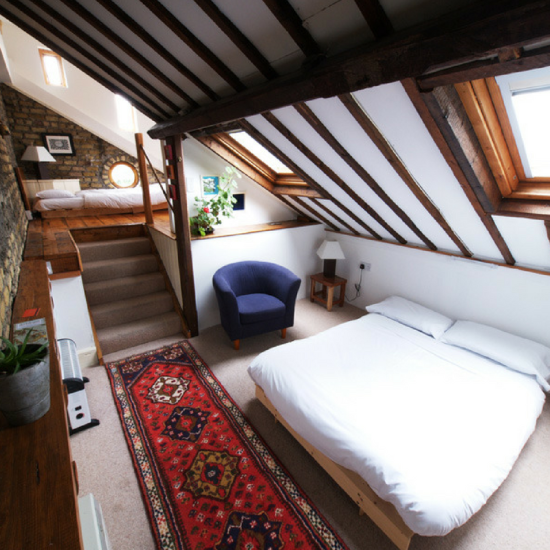 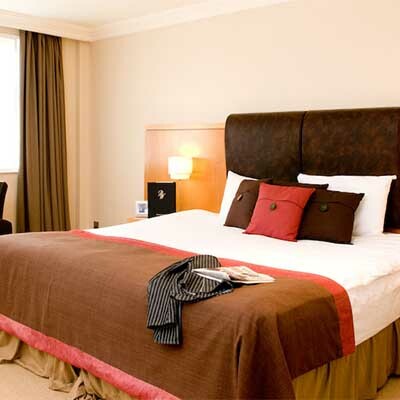 With superb rooms, fine dining and a lively waterfront bar, it has it all. There’s a 20-metre swimming pool, a children’s pool, steam room and sauna. 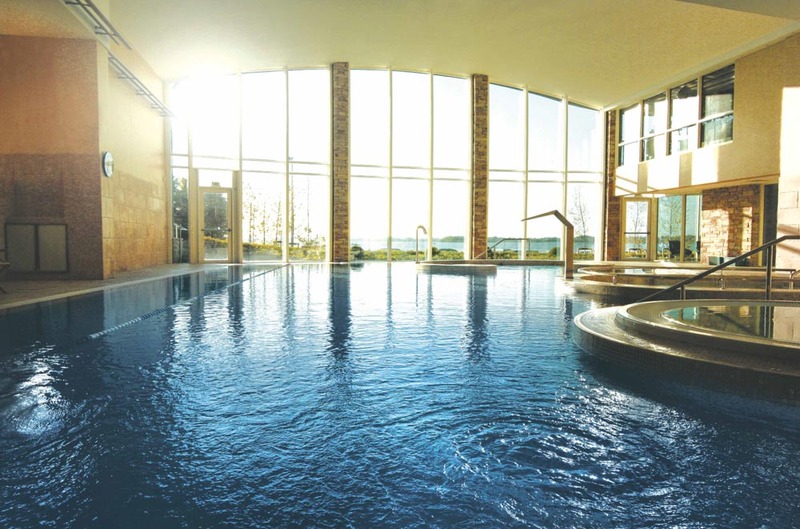 For an extra special treat, the Spa at Hodson Bay is second to none. 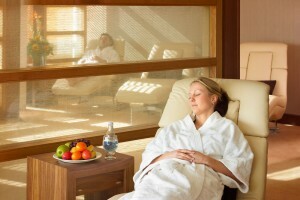 Enjoy a treatment then top it off with a soak in the outdoor hot tub while you bask in the views over the lake. 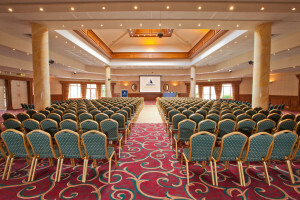 When planning a conference, allow the hotel’s dedicated conference and events team look after everything. 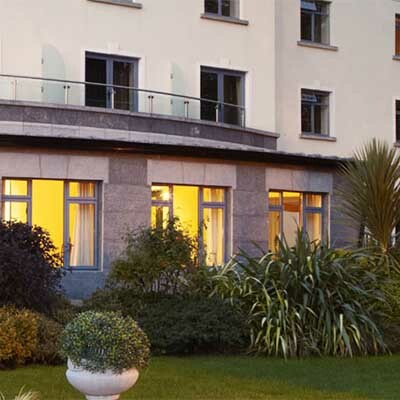 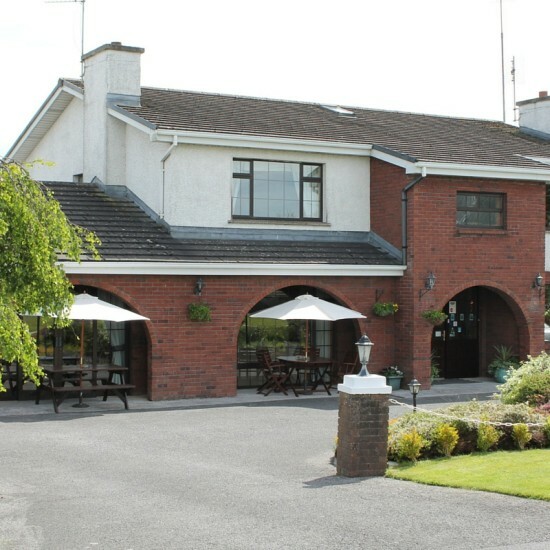 With complimentary Wi-Fi and ample car parking, Hodson Bay Hotel is a great location for your conferences and corporate events. 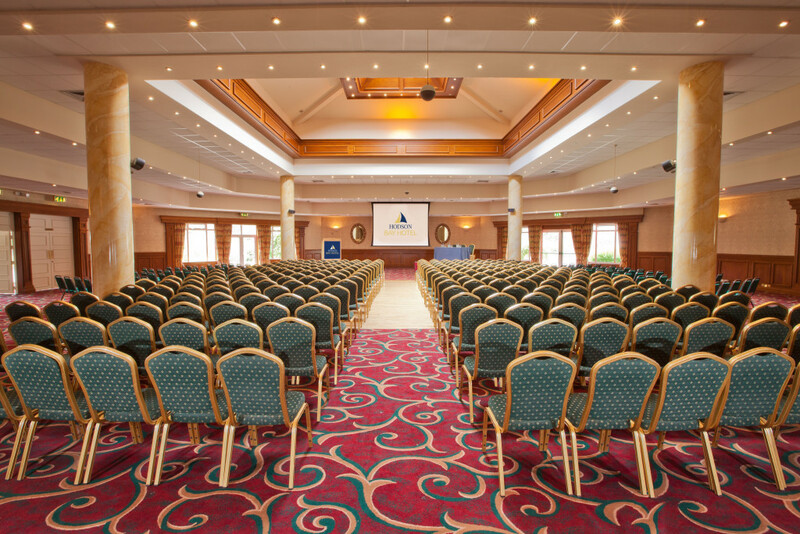 The hotel boasts 10 purpose built conference suites with capacity for up to 1,400 delegates and provides LCD projectors and electronic screens, microphones and podiums in all rooms.